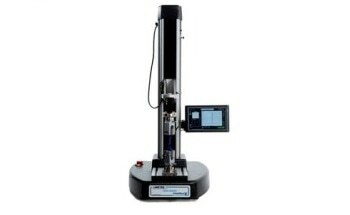 The unique Davenport PETPlus Intrinsic Viscosity Measurement Instrument from Lloyd Instruments is a compact stand-alone instrument offering significant benefits for determining the intrinsic viscosity (IV) of moisture-sensitive PET polymers. 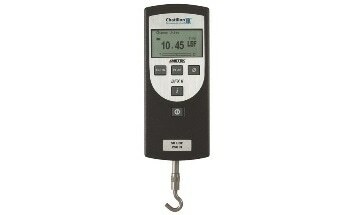 The PETPlus also measures the degradation factor and provides the mean and standard deviation for the batch. 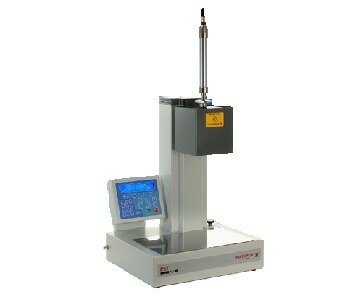 The instrument can also be used in conjunction with NEXYGENPlus PET™, the company's powerful new dedicated data analysis software package for the IV measurement of PET polymers. The PETPlus can test polymers at virtually any stage of the production process to provide greater overall control. Once the sample is dried, tests can be completed in as little as 20 minutes. Incoming resin, powder, dry granules, molten polymer, pre-forms, bottles, films and even re-ground material can all be tested to eliminate scrap. 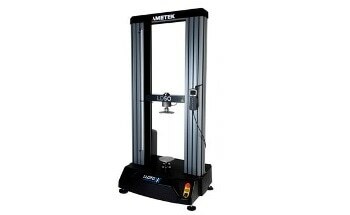 The instrument's compact construction occupies significantly less bench space than earlier models and makes it easier and quicker to load samples. 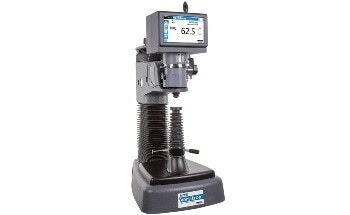 The PETPlus Intrinsic Viscosity Measurement Instrument uses a well-established unique solvent-free method for routine IV measurement of PET. 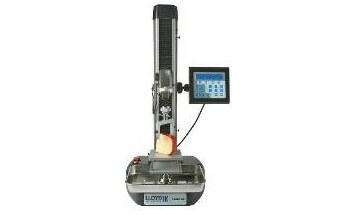 Molten PET is extruded through a calibrated die by nitrogen gas under pressure and the LVDT probe movement against time is recorded and displayed. 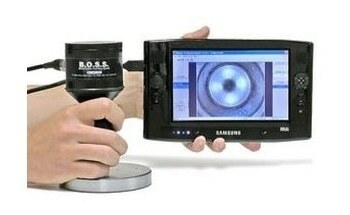 The system measures the optimum flow rate and calculates intrinsic viscosity. 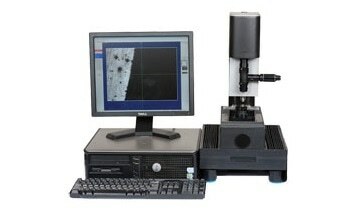 The procedure used ensures that reliable, accurate and repeatable results are easily obtained and checked against standard polymers. A comprehensive range of sample preparation equipment including vacuum pumps and polymer dryers is available to ensure correct sample drying conditions for the instrument.